The regulatory board that doles out ratings for games seeking release in Australia has refused classification to Compulsion Games’ We Happy Few, effectively banning the sale of the game in the country. 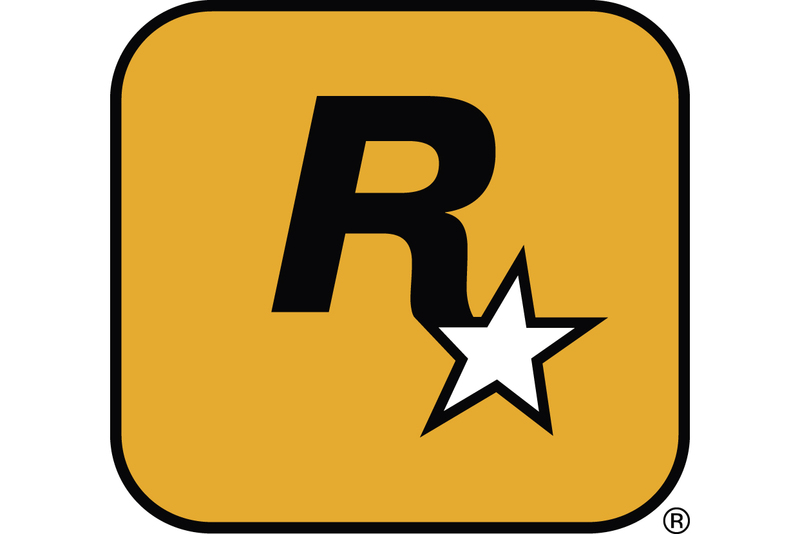 The game is one of just many to be slapped with ‘RC’ label through the years, alongside games like Saints Row IV and a host of mobile titles, as a result of the country’s infamously strict rating process. Though Australia's rating board has loosened up in some ways by adding an 18+ classification to its system, it's still fairly common to hear of games being refused release based on violence, sexual content, or in-game drug use. When refused classification, developers have the option of cutting offending content from their game and resubmitting to the board in hopes of receiving a rating the second time around, but, that isn’t always feasible for every developer.